HBO has released a teaser trailer for their upcoming series My Dinner With Hervé. The series will star both Peter Dinklage (Hervé Villechaize) and Jamie Dornan (Danny Tate). 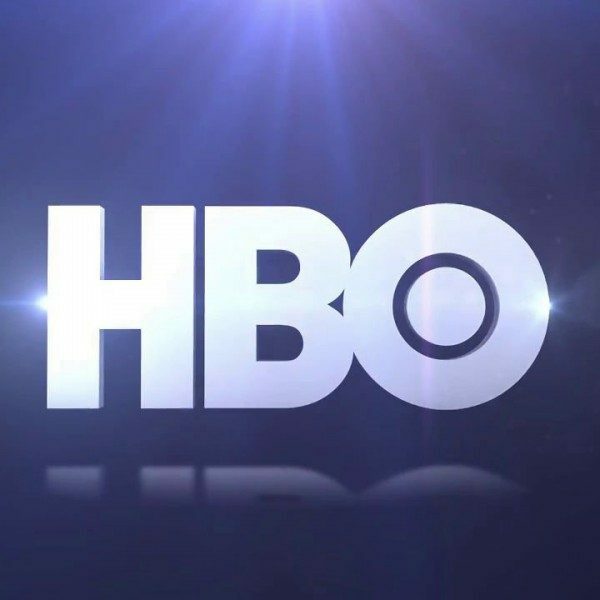 In the teaser HBO also announced the release date, Saturday October 20th. Dinklage ends the trailer saying, “I have a real story for you, Junior,” and based on the teaser, he really does. According to the press release, My Dinner With Hervé focuses on a friendship that is formed by a struggling journalist, Danny, and the world’s most famous knife-wielding French dwarf actor, Hervé. The series explorer one wild night in Los Angelos and it is an experience that has life changing consequences for them both. Besides both Dinkage and Dornan the series will also feature: Mireille Enos (Hervé’s longtime girlfriend), Kathy Self (Harriet Walter as Danny’s newspaper editor), Fiona Baskin (Oona Chaplin as Danny’s girlfriend), Katie Nielson along with David Strathairn as Villechaize’s longtime agent, Marty Rothstein, and Andy García as Ricardo Montalbán, Villechaize’s “Fantasy Island” co-star. The series will be directed by Sacha Gervasi, who will double as a writer along with Sean Macaulay. The executive producers will be: Steven Zaillian, Richard Middleton, Ross Katz, Jessica de Rothschild, Sacha Gervasi, and Peter Dinklage. Garrett Basch and David Ginsberg will also serve as co-executive producers.